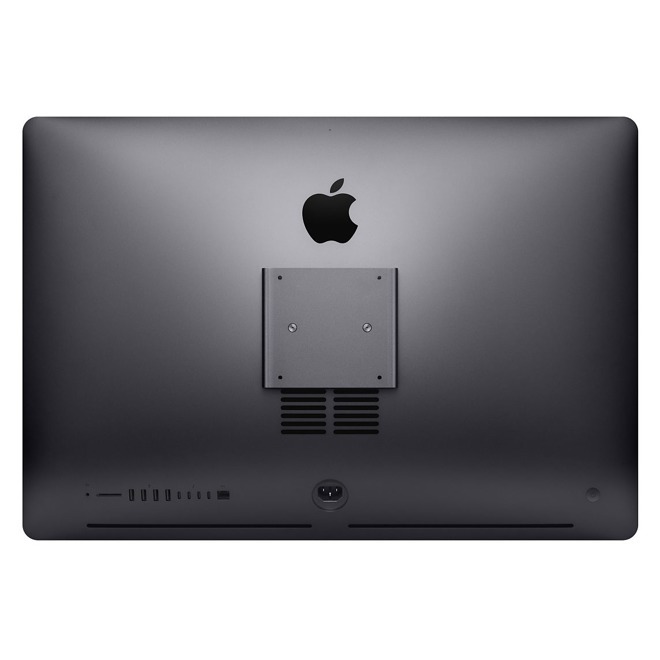 This launched the back-and-forth with Apple, culminating in one stripped screw ultimately leading to an iMac Pro replacement by Apple —and all of it could have been avoided at several points along the way. Ask any auto mechanic —a bolt-head sheared off is a major pain. If a bolt's socket gets destroyed, that's worse. Maybe you can fix it with a thread chaser, but that's not really practical for a computer's screw socket. 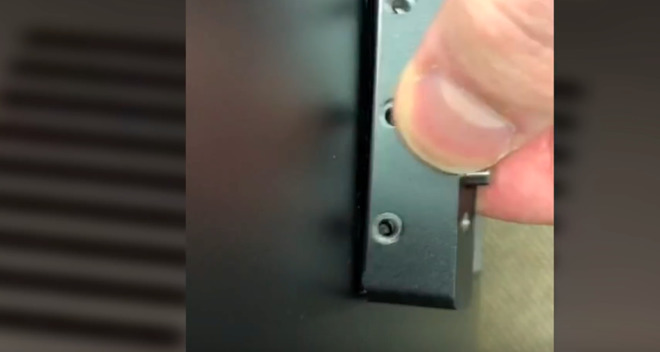 Nelson claims Apple used zinc screws in the iMac Pro VESA mount. 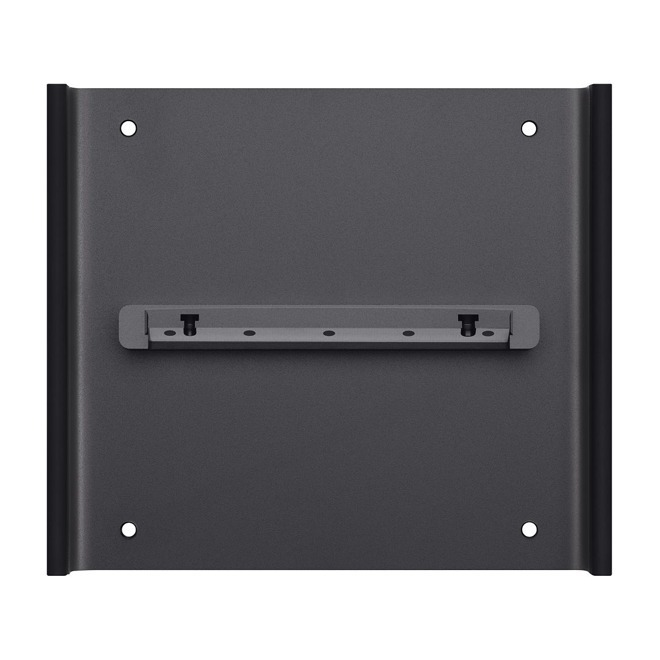 AppleInsider has tested one mount, and the screws are non-magnetic —but not stainless steel. 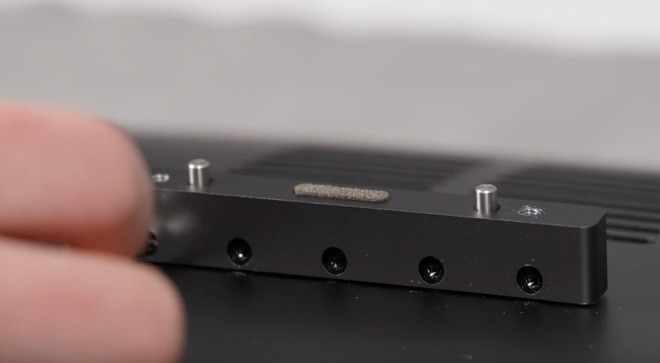 The possibility exists that different production runs of mounts have different screws in the kit, as this very article has comments in the thread demonstrating the magnetic nature of that particular kit. Nelson also reports that Apple has reached out and is replacing the iMac Pro in question, which is exactly what should have happened. He's concerned about what happens to a regular consumer, but Apple can and does replace hardware after execution failures at the Apple Store or multiple repairs —but may be less aggressive about it unless consumers actively pursue the replacement. Nelson isn't wrong about it costing pennies to use different screws, but those pennies do add up to real money given Apple's scale —and use of the same screws in other products.